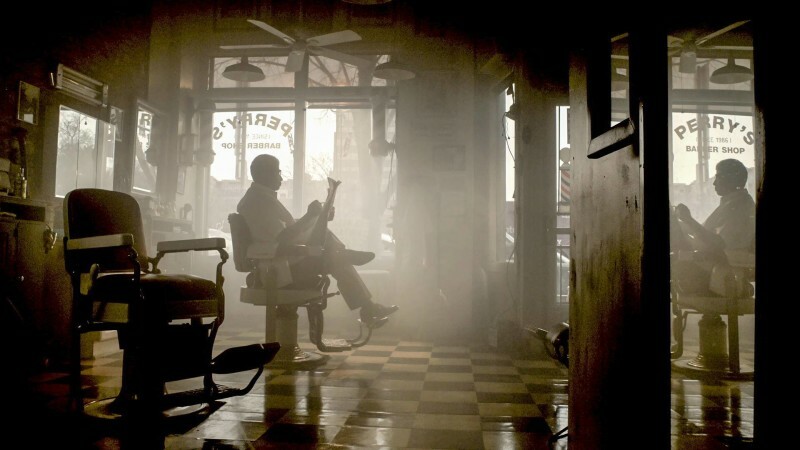 Gillette recently contacted Urbasm to test out some of their upcoming shaving innovations. Putting aside my utter hatred for the Pats, I asked my editor Eric to put me in touch with them. When I opened the kit they sent, I found instructions to download an app entitled ShaveMetrics that synched with the razor provided. The booklet didn’t mention what exactly ShaveMetrics would be analyzing, but as it turns out, it told me how many strokes I took with the razor. My number was unsurprisingly high, as I do lots of small strokes and had a bunch of scruff to cut through. 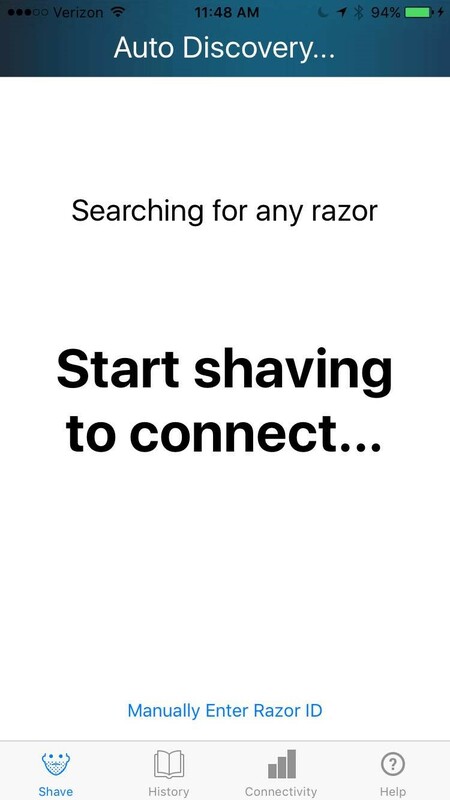 As I watched my phone calculate the number, the connected razor got me thinking about the number of ways Gillette could tie skincare and shaving tips into the app as a way of providing more engaging content. While ShaveMetrics’ only function up to this point is counting strokes, there’s a wealth of potential to leverage it in turning shaving into an experience. The Internet of Shaving (think Internet of Things) could still be a ways off, but it’s cool to think about how such a simple tech adjustment could mean so much for how a brand connects with its consumers. 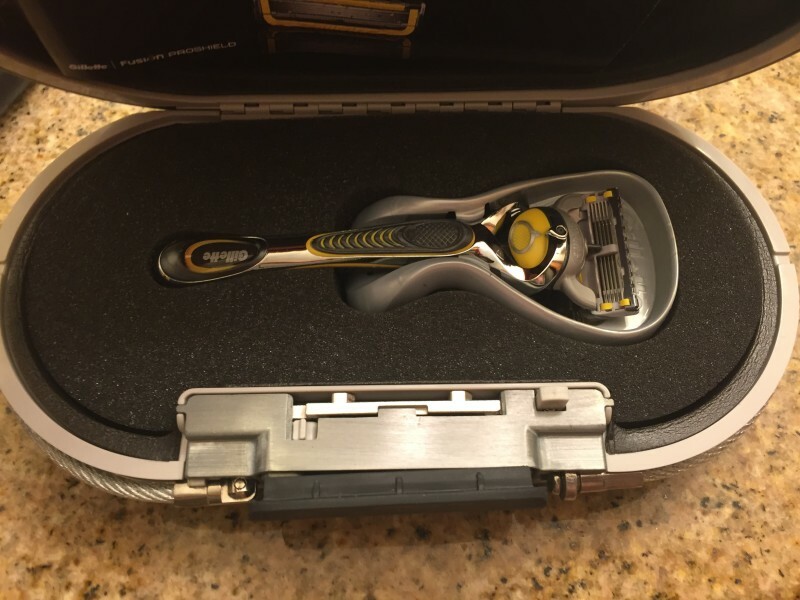 Once I completed the run through with the app, I received a code to open a James-Bond style lockbox, which revealed the new Gillette Fusion ProShield. I can’t say I’ve invested too much in razors with heads that pivot and move with the curves of my face. I really grew to appreciate that in the Fusion ProShield and saw myself taking fewer strokes as a result. I didn’t have my favorite shaving cream on standby, which definitely affected by shave, but that had little to do with the razor, which cut through my facial hair like it was butter despite having the texture of sandpaper. Gillette makes a quality razor with the Fusion ProShield, but the brand needs to expound upon this innovative app idea further to truly push shaving into the future.